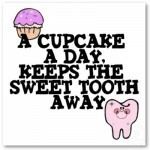 Recent research shows that after eating three bites of food your taste buds are bored, in other words, your sweet tooth is satisfied. But how many of us stop eating at that point? 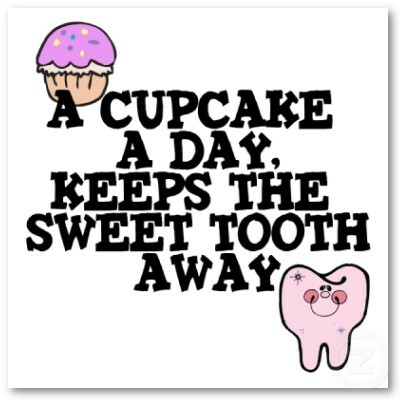 Today’s tip (to help control your sweet tooth): Your sweet taste buds are on the tip of your tongue. With your first bite of dessert, let the food come in contact with the tip of your tongue. Also, smell your food before your first bite. Both of these techniques can help you to be more satisfied with fewer calories.